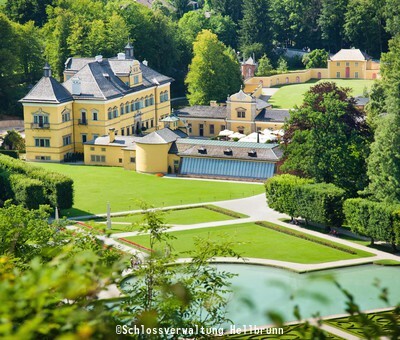 The city of Salzburg is just 8 kilometres from the Gasthof Am Riedl. Whether you choose to drive yourself or take public transport, in no time at all you will find yourself transported into the historic atmosphere of the city. 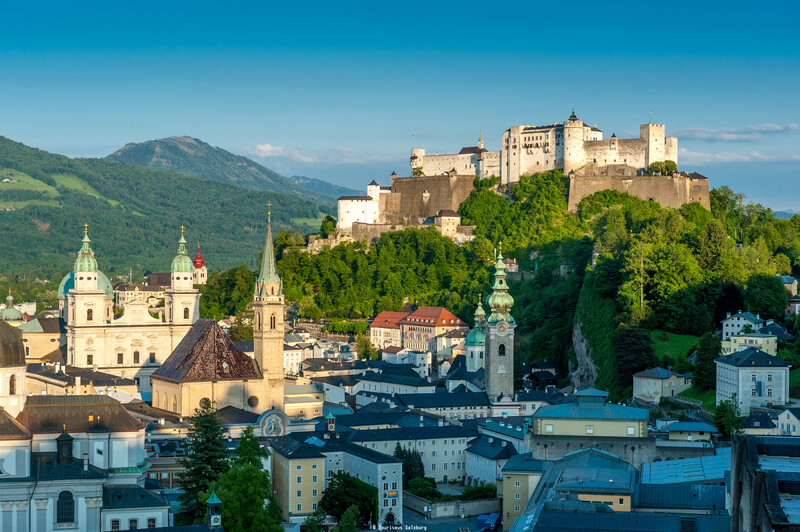 Salzburg is home to numerous beautiful buildings, historic treasures and quaint squares. 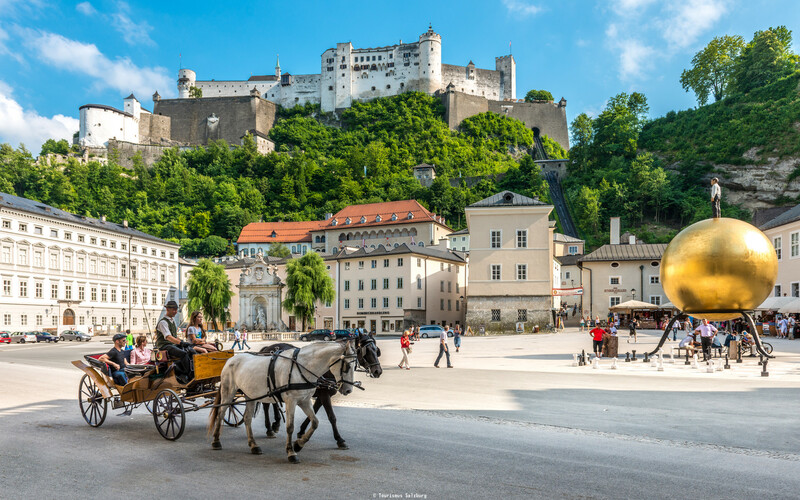 To be sure you don't miss out on anything, we have put together some tips for the most important things to see and do in the city of Salzburg. 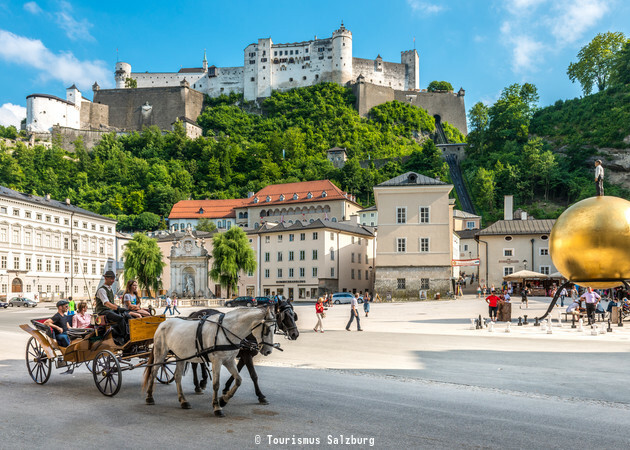 Alter Markt: Today, Salzburg's oldest market square hosts events and markets. This is also where you will find Salzburg's smallest house! Cathedral Square: Just in front of the doors of the cathedral is Cathedral Square. 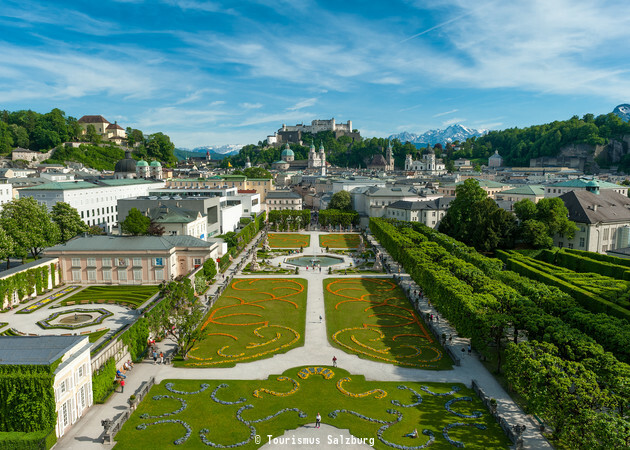 This is the venue for the "Jedermann" performance every summer and in winter it is home to Salzburg's Christmas Market. 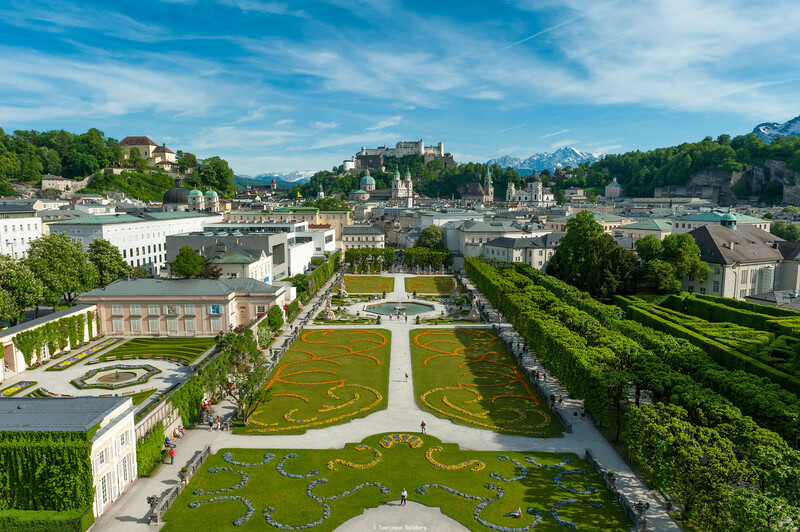 Residence Square: The majestic forecourt of the former prince archbishops' residence boasts the Residence Fountain and is the venue for large-scale sporting and music events, as well as Salzburg's Christmas Market. Mozartplatz Square: Opposite Residence Square is Mozartplatz and the world-famous Mozart statue. In winter this is also the location for a public outdoor ice skating rink. 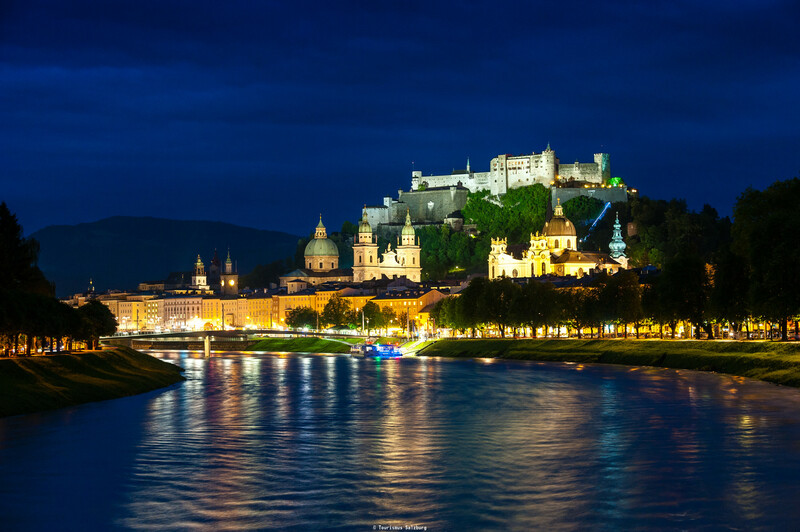 Hohensalzburg Fortress: Reigning high above the Salzburg Old Town is central Europe's largest fully-preserved castle. Visitors can look forward to tours, events and concerts. 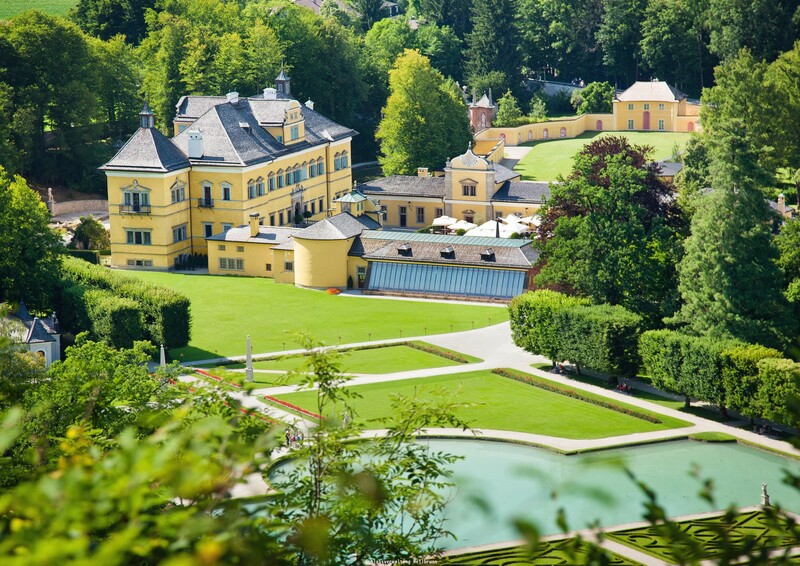 Hellbrunn Palace and Trick Fountains: This superb palace and its sprawling parks thrills visitors young and old. 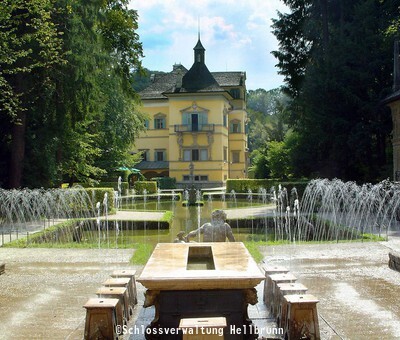 The Hellbrunn Zoo is home to around 140 kinds of animals from the entire world; the Trick Fountains are a lovely place to cool off in summer; and you will also find the Folklore Museum here. 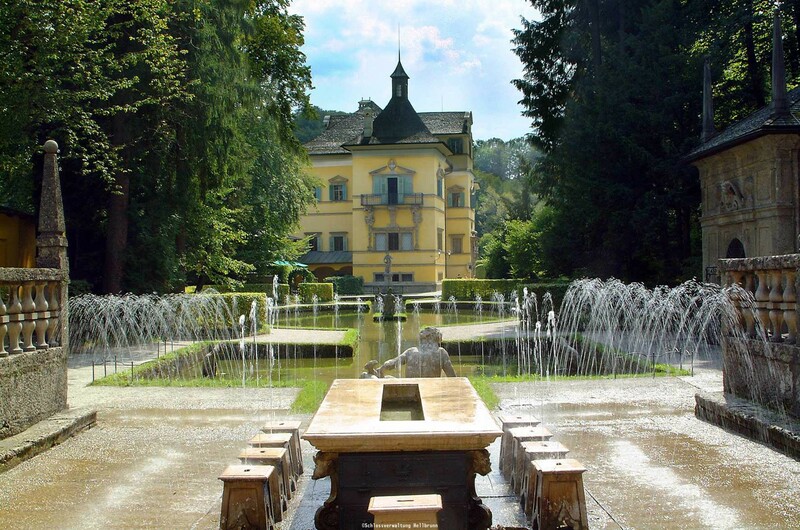 Mirabell Palace and Mirabell Gardens: The variety of colourful flowers thrills visitors in summer, the Dwarf Garden is perfect for a stroll and the palace's Marble Hall is one of the most beautiful wedding venues in the world. 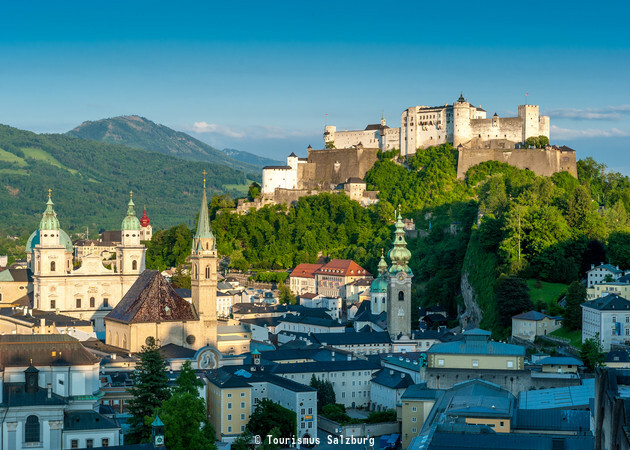 Salzburg Cathedral: See the city's most famous sacred building – the magnificent cupola will show you the way! St Andrew's Church: Located on Mirabell Square, this church was once destroyed in an attack and then rebuilt and given an updated exterior. Franciscan Church: One of Salzburg's most important churches since the Middle Ages, the Franciscan Church today features Baroque, Roman and Gothic styles and is a place of quiet contemplation. 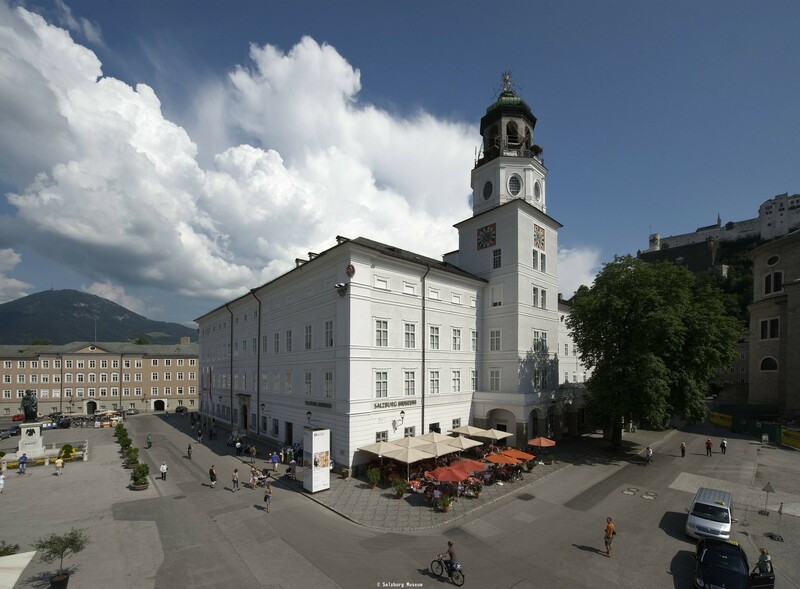 In addition to all the sights and attractions, there are many things to see behind the doors of Salzburg's buildings. 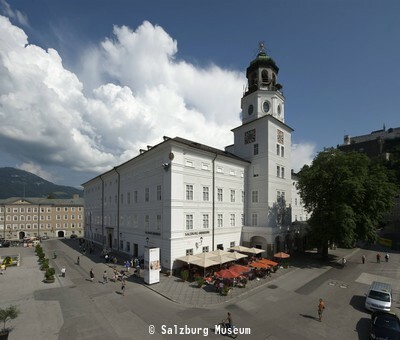 Learn about the famous composer from Salzburg at Mozart's Birthplace or Residence. Or get up close to nature and science at the Haus der Natur. You can also check out modern art in Salzburg at the Museum der Moderne. 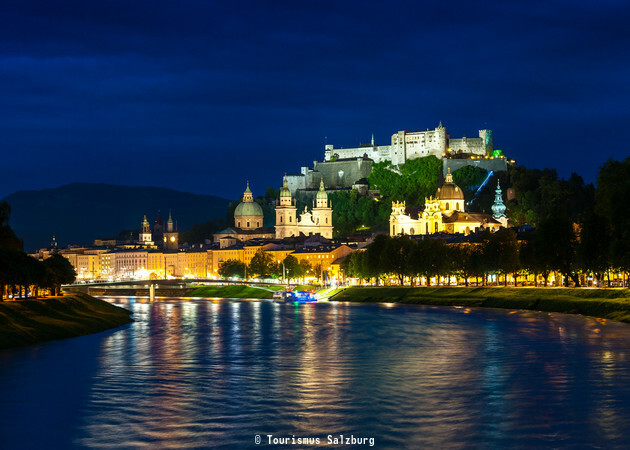 Discover Salzburg and all it has to offer during the day and return back to the quiet Riedlwirt in the evening. 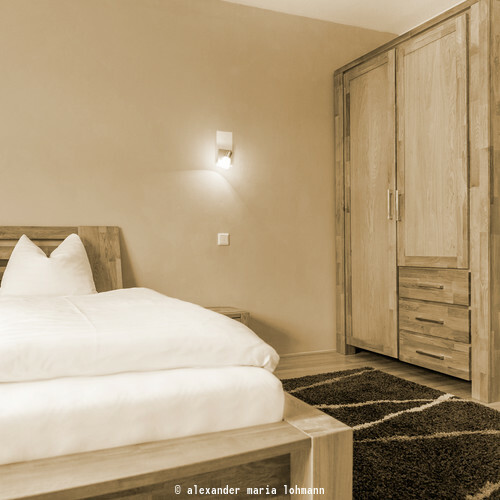 Have your dinner here and retreat to your guest room for a great night's sleep!